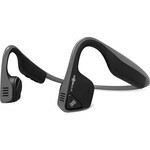 Do you want to make your runs more jolly? 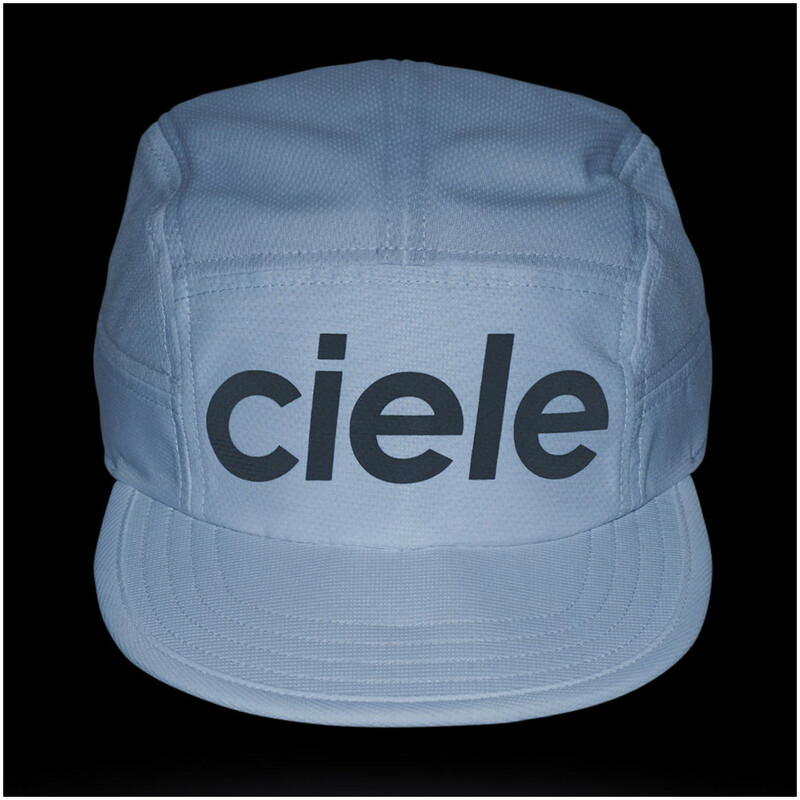 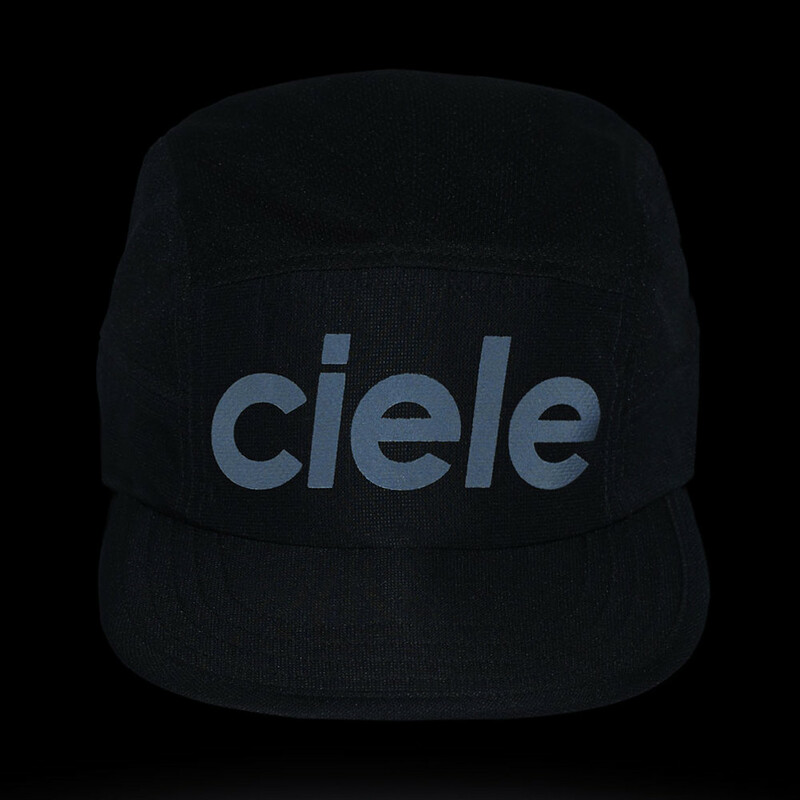 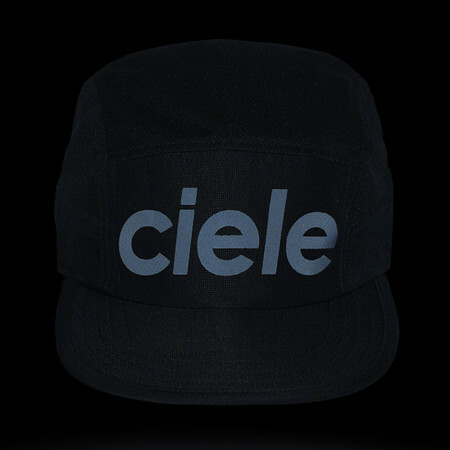 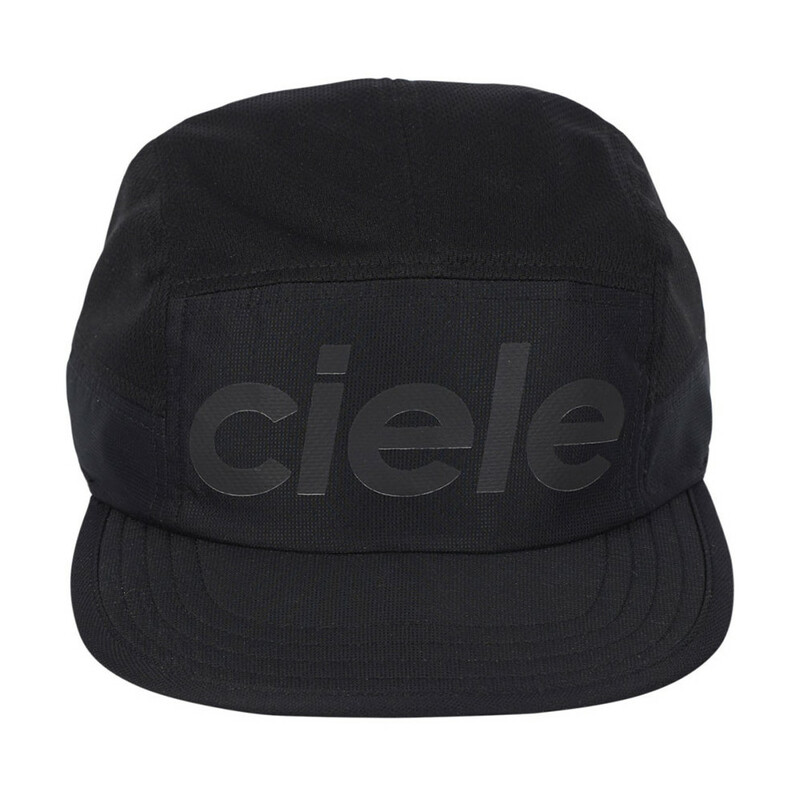 Add some colour and style to your cap - choose Ciele! 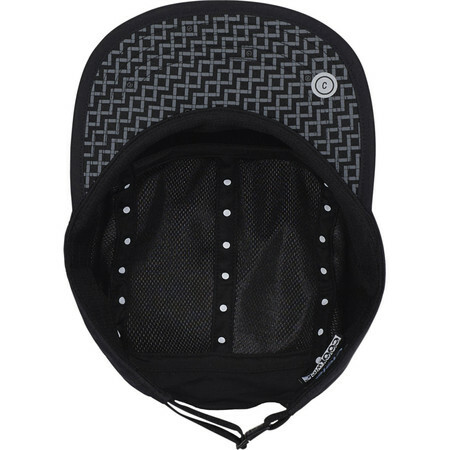 Easily packable thanks to its pliable brim and when the sun's gone, reverse it upwards to get more ligth for your steps. No velcro at the back but a clever buckle system - no more hair stuck in velcro straps! 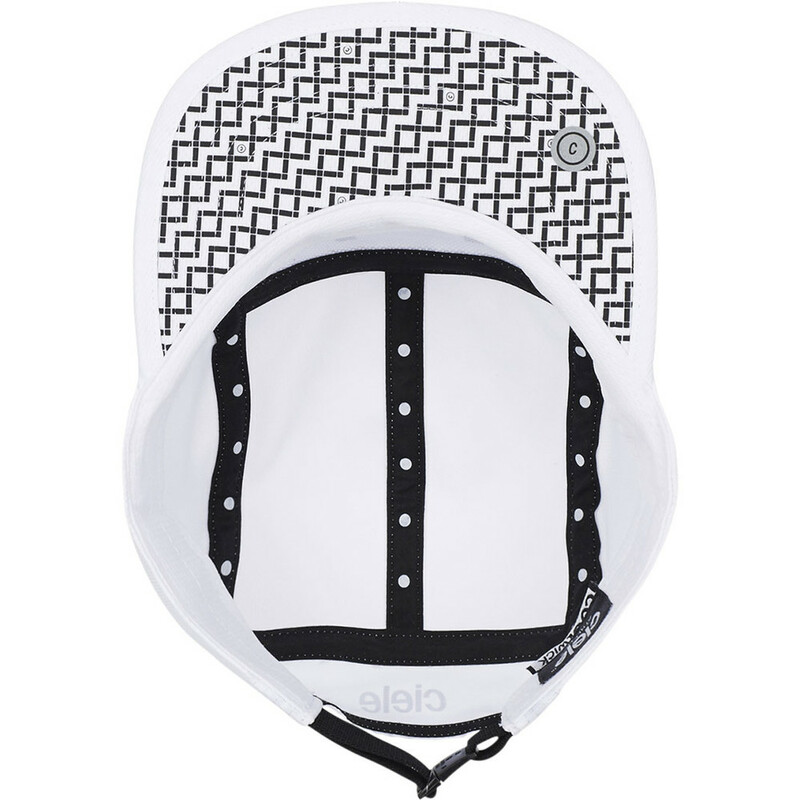 Light, soft, durable, fun and even more reflective detailing on the underside of GoCap Century caps. 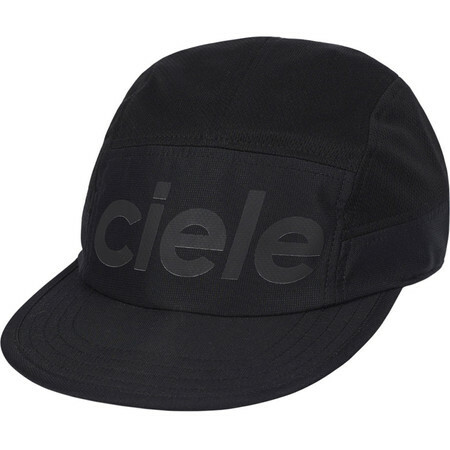 Ciele's COOLwick performance fabrics are optimized to transfer moisture (sweat) away from your skin and to the outside of the fabric for quickest evaporation. 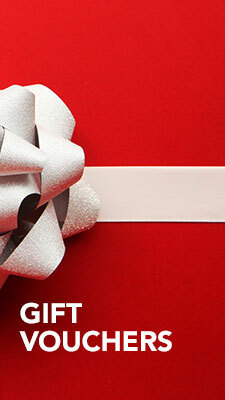 Million miles guarantee: we want you happy. 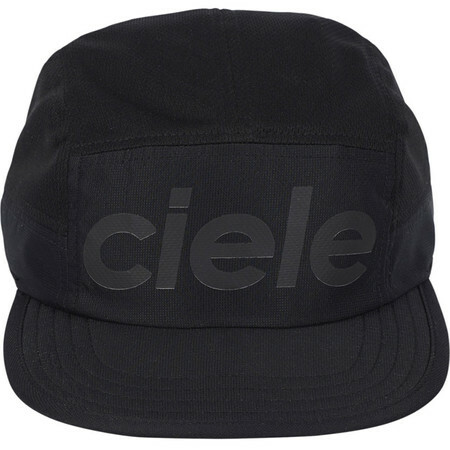 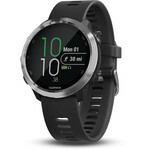 If at any point you become dissatisfied with your Ciele Athletics product please don’t hesitate to return it to us for repair or replacement or refund. In return, we ask that you take good care of it and if you’re no longer using it, reinvent it, donate it, trade it or recycle it. 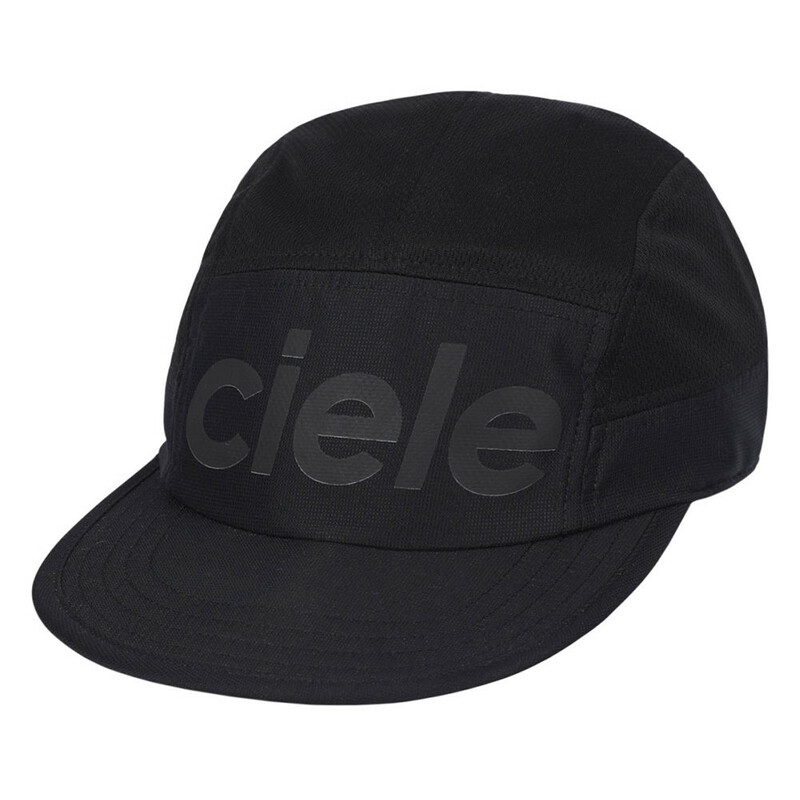 Reflective detailing: all Ciele caps feature reflective details to keep you visible from dusk till dawn. 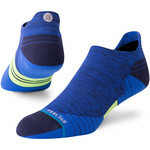 Don’t run the night unless you’re in sight.